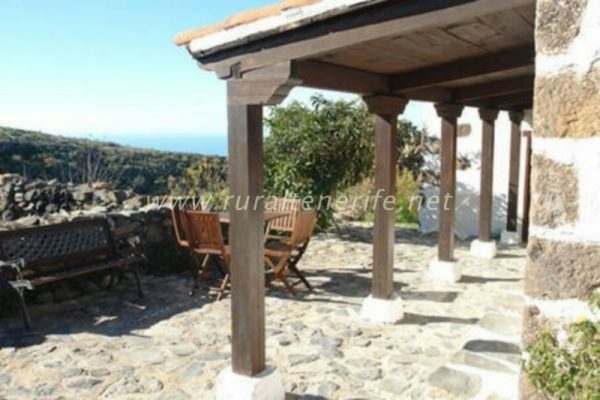 Discover and enjoy Casa Los Lirios, a wonderful accommodation in Tenerife South with ample views of the Atlantic Ocean and the island of La Gomera, serenity and tranquility. 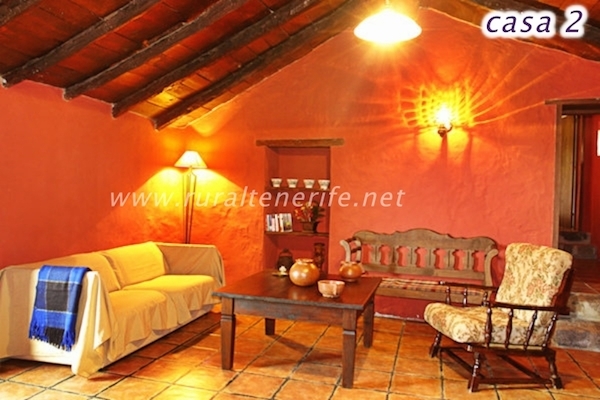 Unwind in this lovely rural holiday home composed of two gorgeous independent houses, built over two hundred years ago in the small town of Taucho. 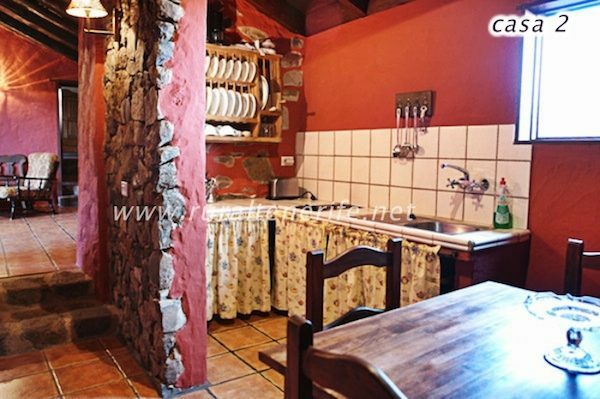 The town of Taucho is located at an altitude of 850 meters and it is sunny almost all year round; it has basic facilities, everything you might need, as well as typical Canarian restaurants and food shops, located near the house. Near the house Los Lirios, you can find some of the best hiking paths the South of Tenerife has, and spend a day exploring the nature, the hills, the canyons and the plants of the Southern zones of the island. The best beaches of the South of Tenerife are just 15 minutes away by car. You can visit Playa de la Americas, Los Cristianos, Playa La Caleta, Playa Fañabe, Playa Paraiso and the amazing Playa del Duque – arguably one of the most beautiful and luxurious beaches of Costa Adeje. 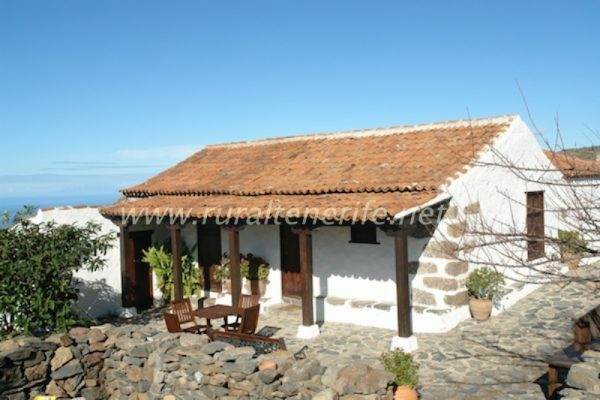 Rural House Los Lirios, located in this lovely town of Taucho, offers its visitors an unforgettable experience with the views of the island La Gomera and a sea of clouds connecting in the horizon with the white foam of the sea. 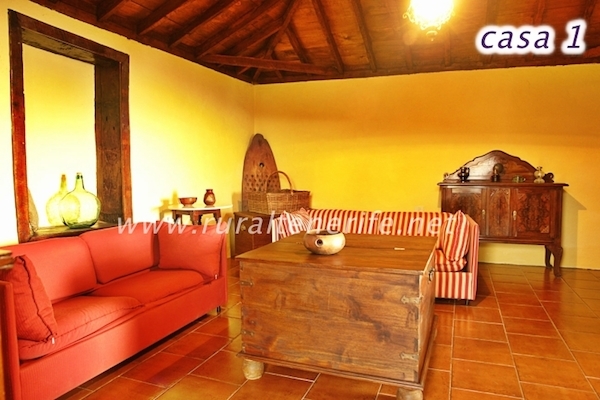 It is one of the most wanted Rural Accommodations in Tenerife South, according to our clients and the people from this Zone. 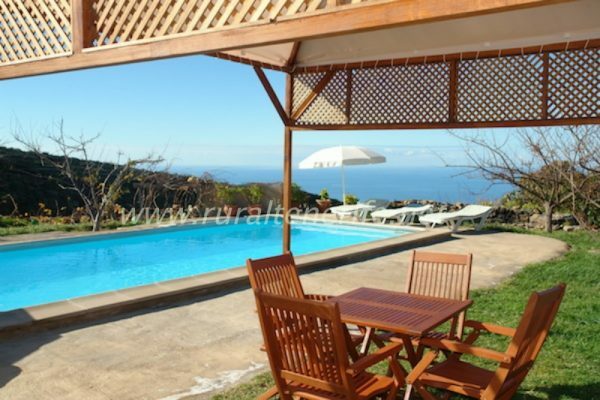 It has everything you need, plenty of comfortable space, a swimming pool and the most mesmerizing views. 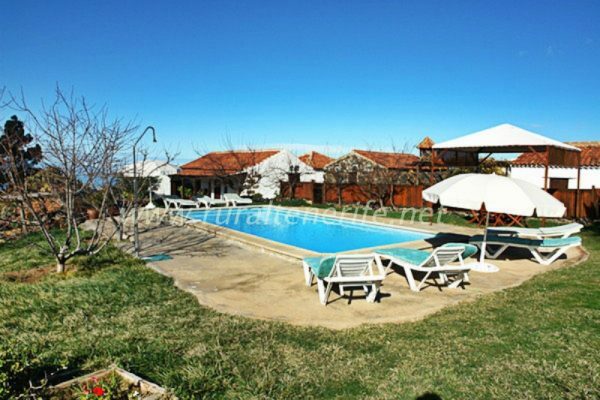 Some of its main values are the wide-open spaces, beautiful garden areas, vegetable gardens and fruit trees. 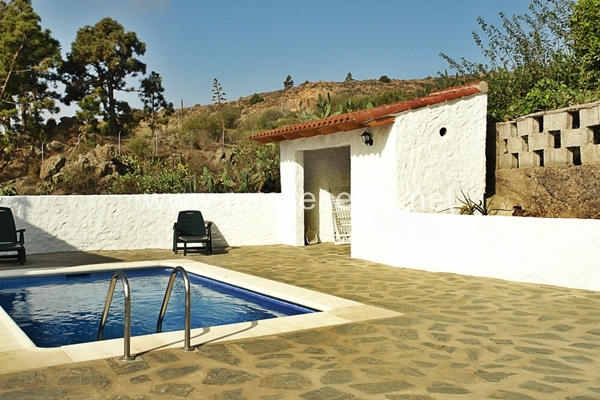 Los Lirios Holiday Home is one of the best places on the island for enjoying silence, peace and nature. High season: August, from the 20th of December to the 10th of January and Easter week. Celebrations and guests are not allowed. 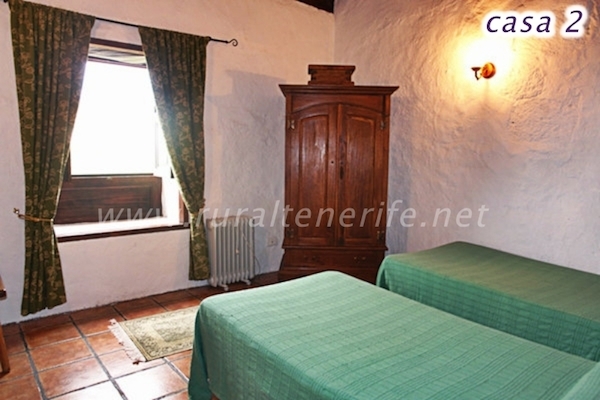 Just a few minutes from this accommodation in Tenerife South, you can find many traditional restaurants and many hiking routes. You’re also only 15 km by car from major beaches from this part of the island. 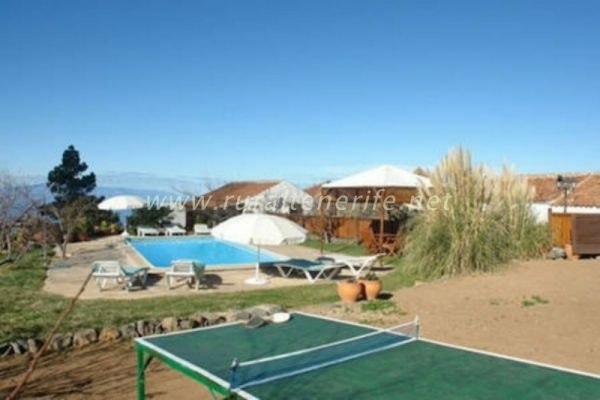 This accommodation in Tenerife South has a private swimming pool, gardens, shared covered bbq area, garden furniture, sun loungers, sun umbrella, ping-pong table. Parking. Bed linen and towels. Shared washing machine for both houses. 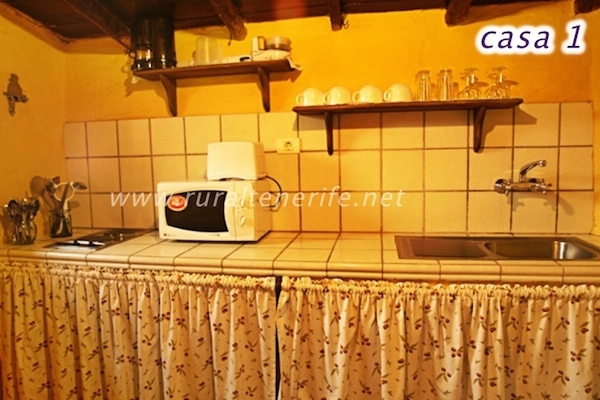 A house for 4 people with two single bedrooms, each one with an en-suite bathroom and two single beds, a kitchen with appliances and a dining room. 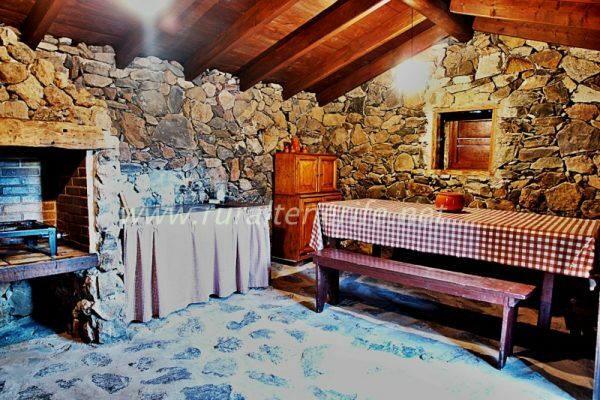 Bedrooms are accessible from the outside. A house for 4 people with a bathroom, two single bedrooms, each with a single bed, a kitchen with appliances and a living room. 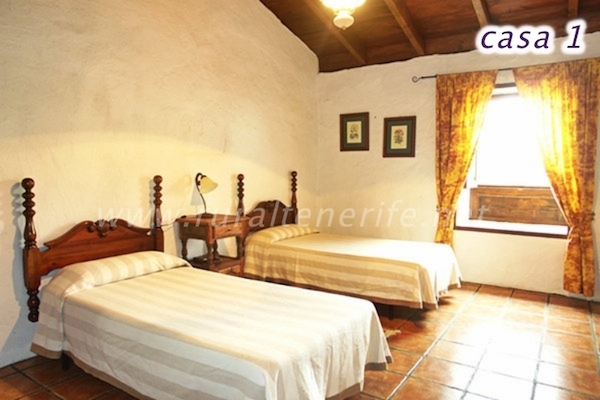 Adeje town is located in the province of Santa Cruz de Tenerife, on the island of Tenerife. 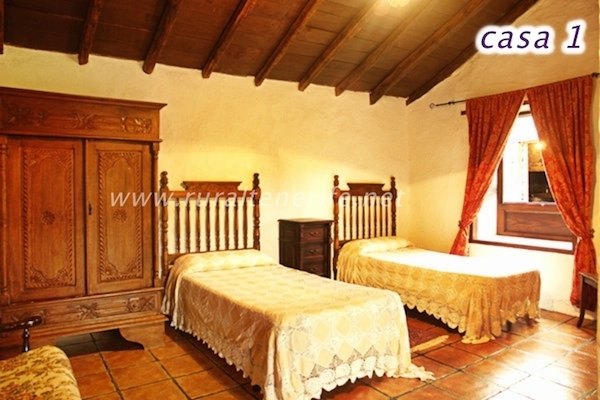 This village has a rich archaeological, architectural and ethnographic heritage. Its annual average temperature is 22.4°C. 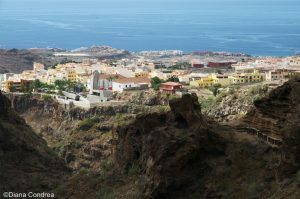 The town is divided in 5 parts: Costa Adeje, Fañabé, Minores, Tijoco, and Adeje Armeñime capital. In Adeje you can enjoy activities with dolphins, whales, turtles, and try water sports such as: fly boarding, jet boating, diving and also spend your day on a boat or a sailboat. 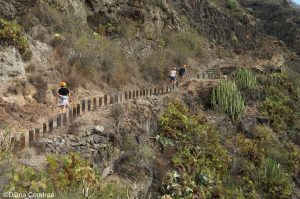 Barranco del Infierno is a space whose access is allowed to 300 people only, in order to preserve the environment at the site and do not alter the development of both species of fauna and flora. Therefore, it is essential to make a reservation before visiting the exhibition. 5 minutes far by car you could find different places where paragliding and enjoy the experience and the fantastic views. This is an approximate location. Contact us for the exact address. 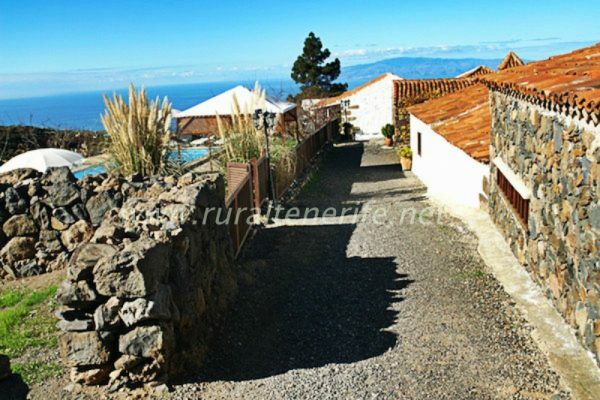 RuralTenerife.net, is a collaborative company with the Erasmus for Young Entrepreneurs Program.